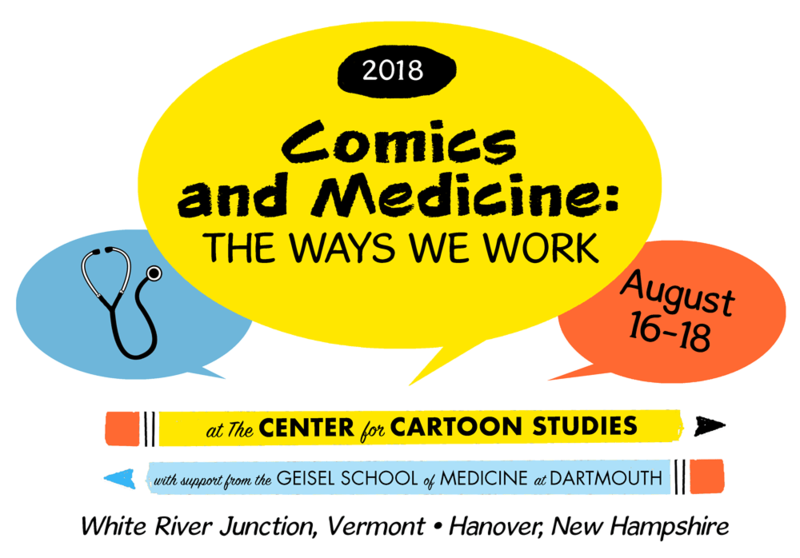 If you are coming to the conference in Vermont and would like to show and sell your comics and wares, sign up now for a free table at the market place which will take place on the Thursday between 4 and 6pm and during lunchtime on the Friday. Table space is limited, and assignments will be made on a first-come, first-served basis. Table request sign-up is open now. To request space, complete the form at https://goo.gl/forms/ZS98l71s7WYMpCo03. Table recipients will be notified within 10 days. Presenters, having your presentation code is helpful when completing the form, but not required.